Blackberry pies. 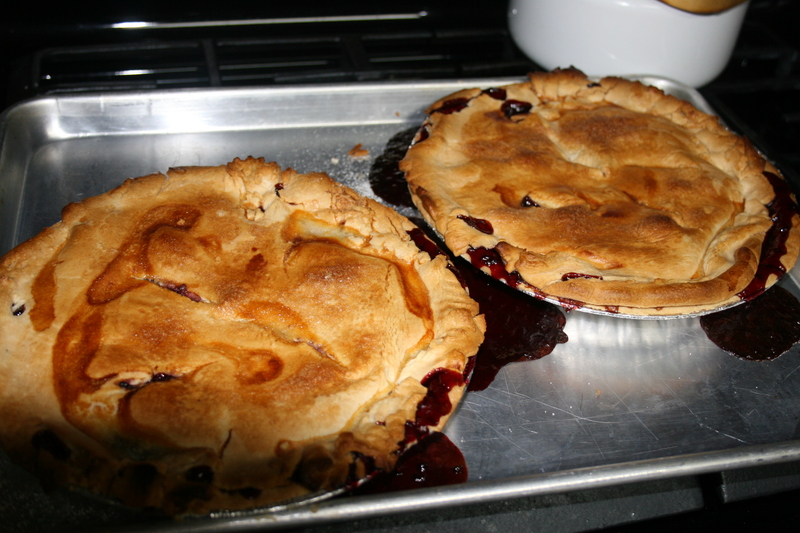 Steve’s mom had some frozen blackberries, so I made these two pies a few weeks ago. Every night we had a bowl of blackberry pie and three scoops of vanilla ice cream. It was so good! I gained so many pounds. 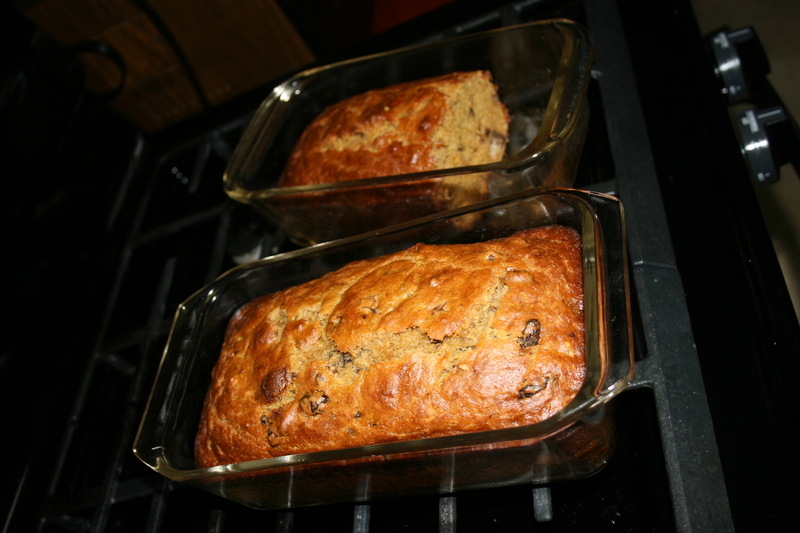 Pumpkin bread made out of the home-grown pumpkin that she had cooked and frozen. We meant to take her some of each. I don’t know how that happened that neither the blackberries nor the pumpkin made it to her. Previous Previous post: Suicide: Selfish Action or Despairing Reaction?